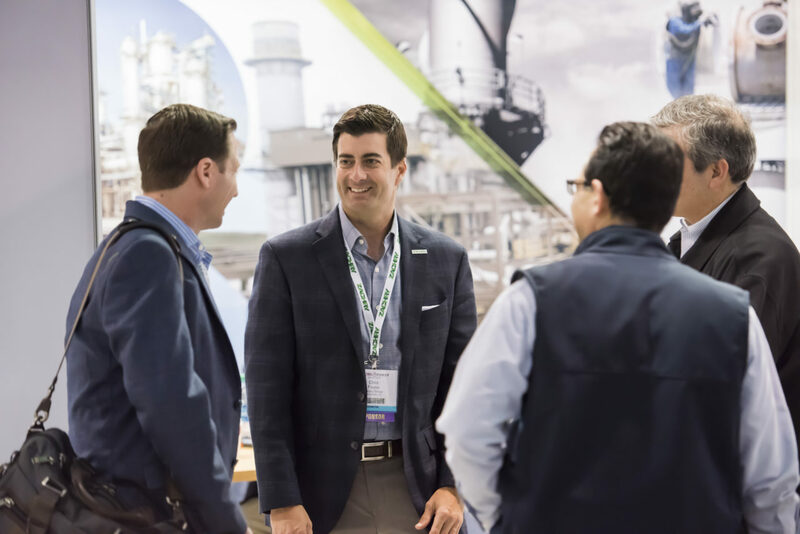 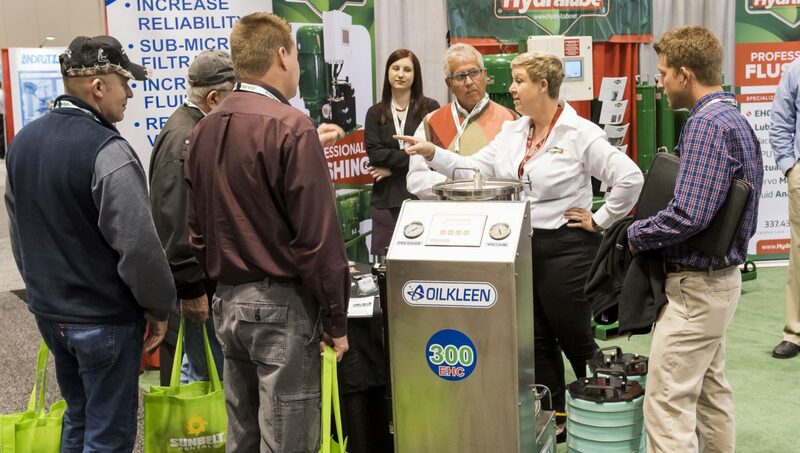 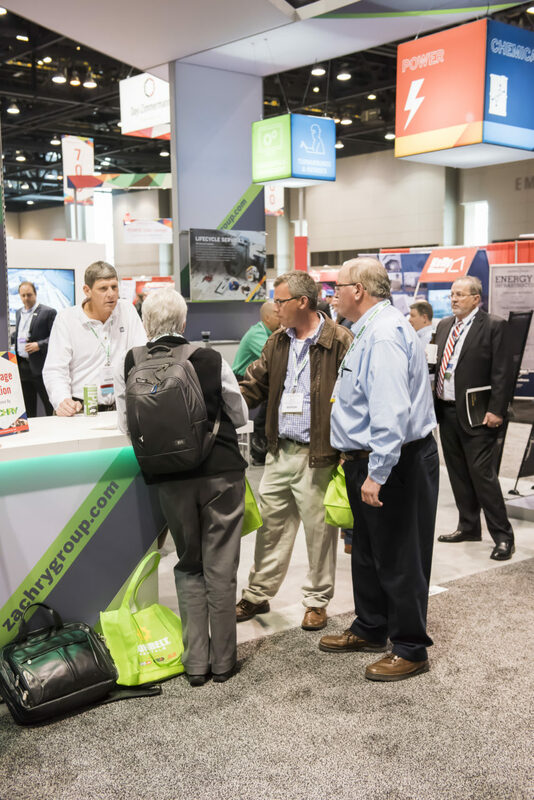 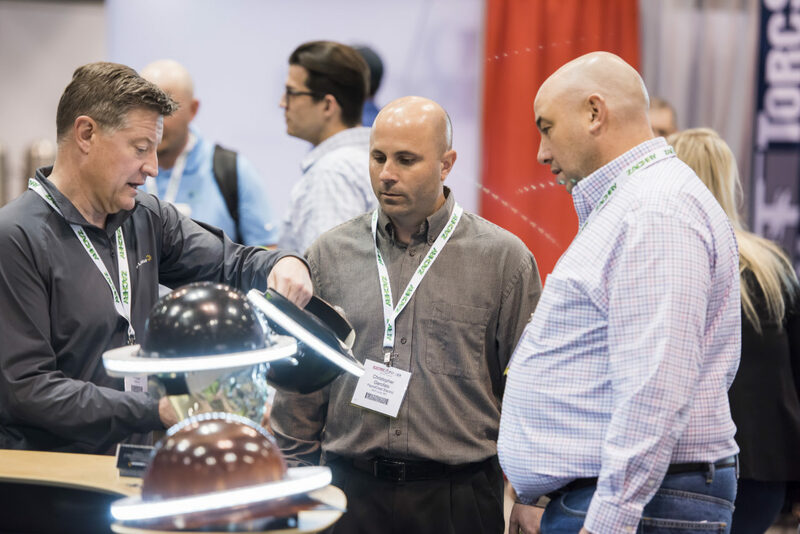 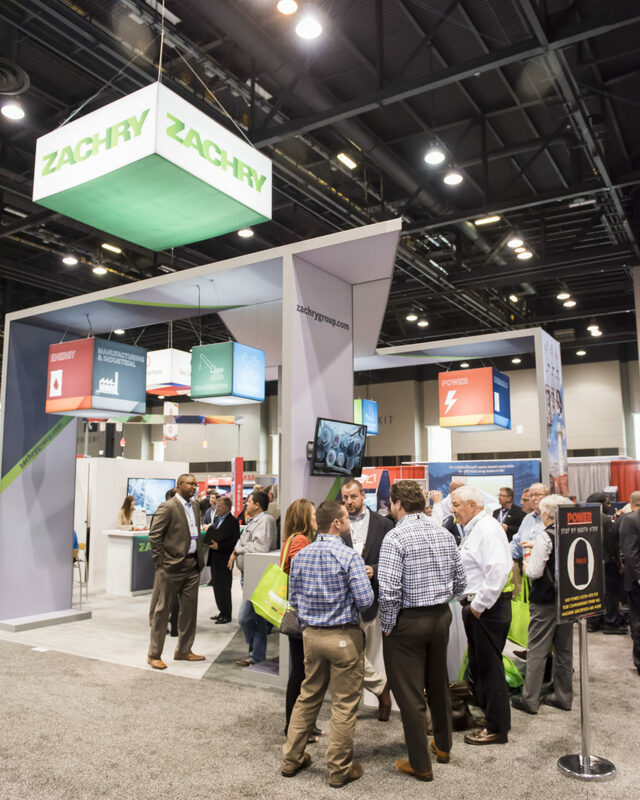 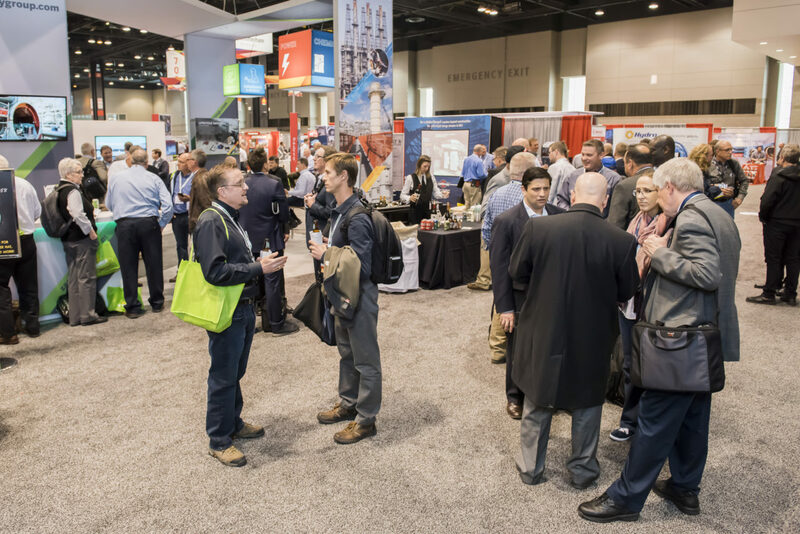 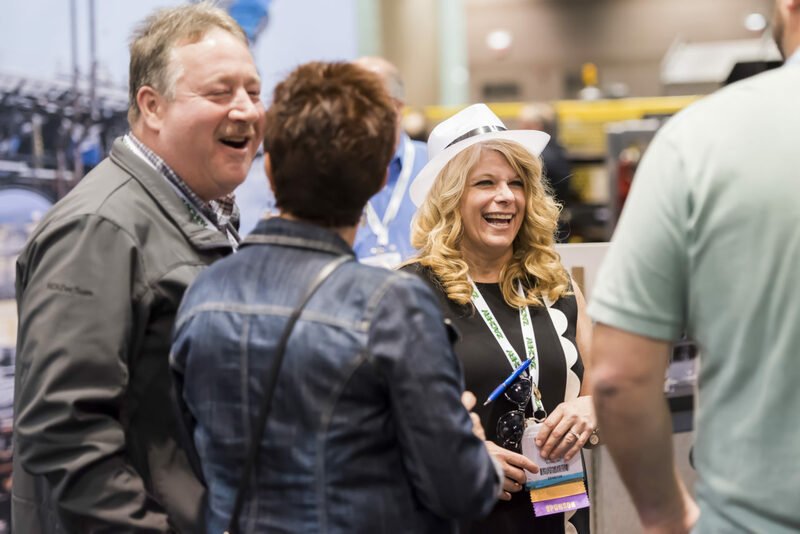 Sponsorships are designed to increase brand visibility, drive traffic to your booth, and convey your company's message to the power generation industry. 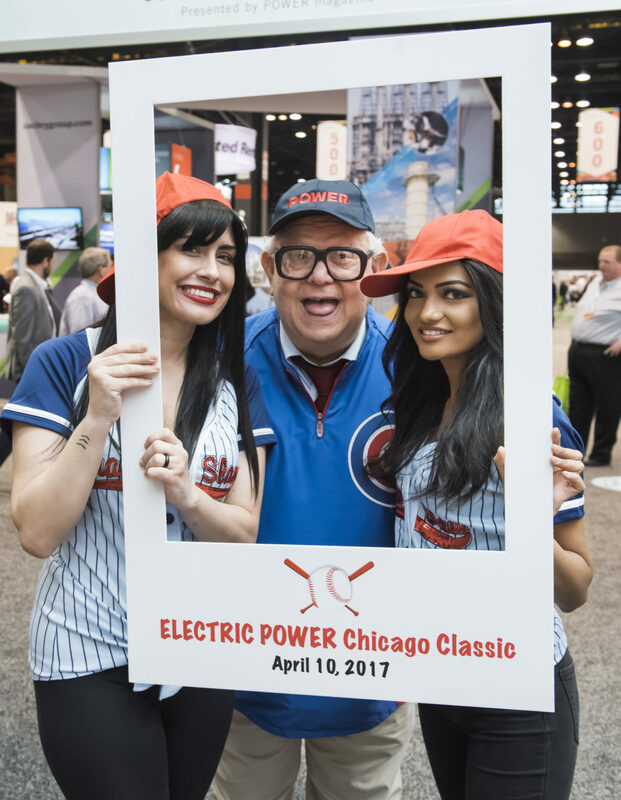 If you're interested in maximizing your exposure to end-users and utilities, then you need to sponsor ELECTRIC POWER. 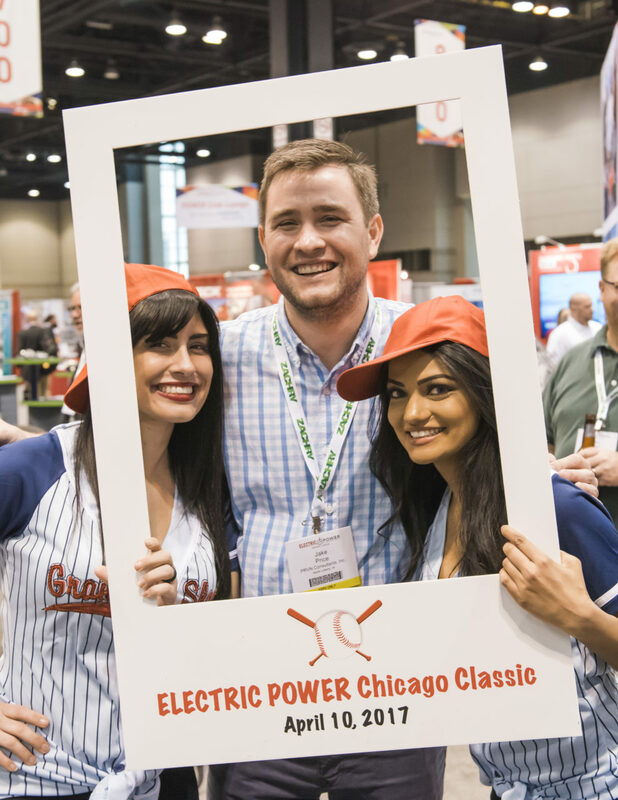 Contact Jason Smith (jcsmith@accessintel.com) at +1-713-343-1889 to discuss your company's objectives and how to ensure their met at ELECTRIC POWER 2018. 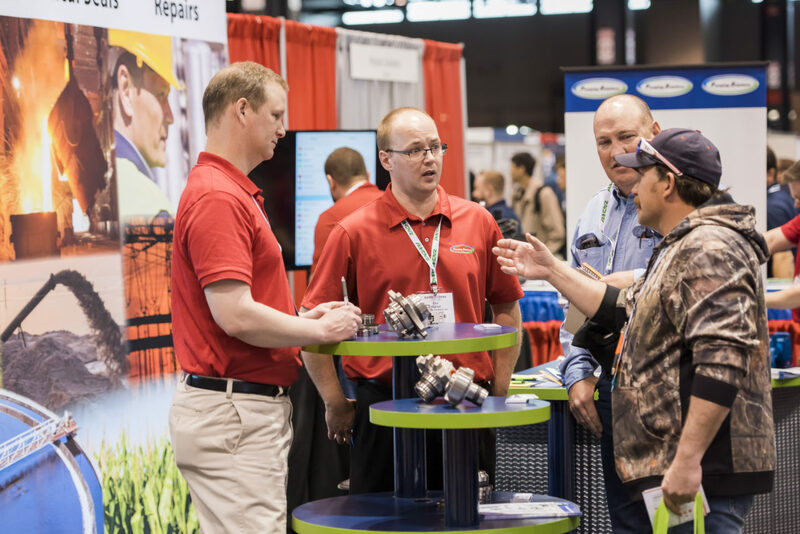 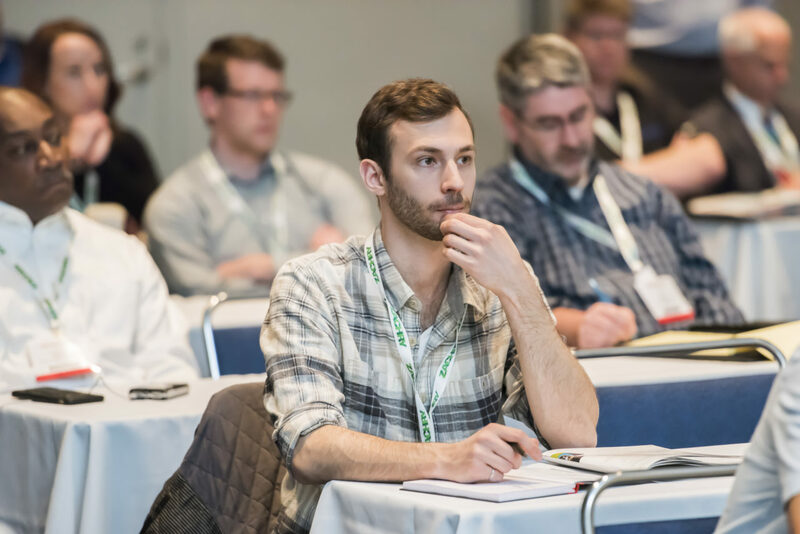 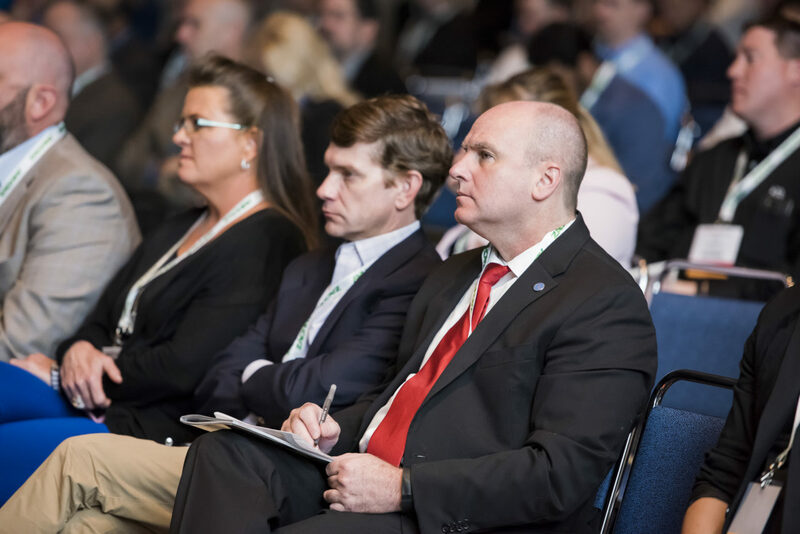 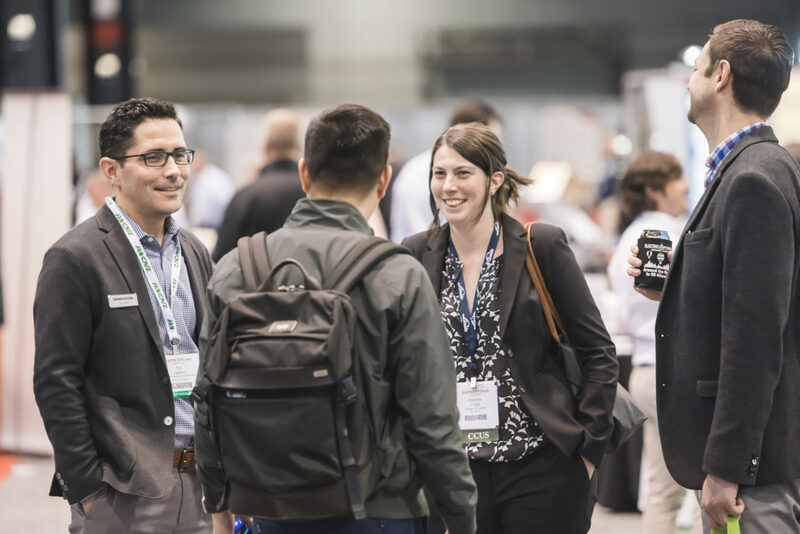 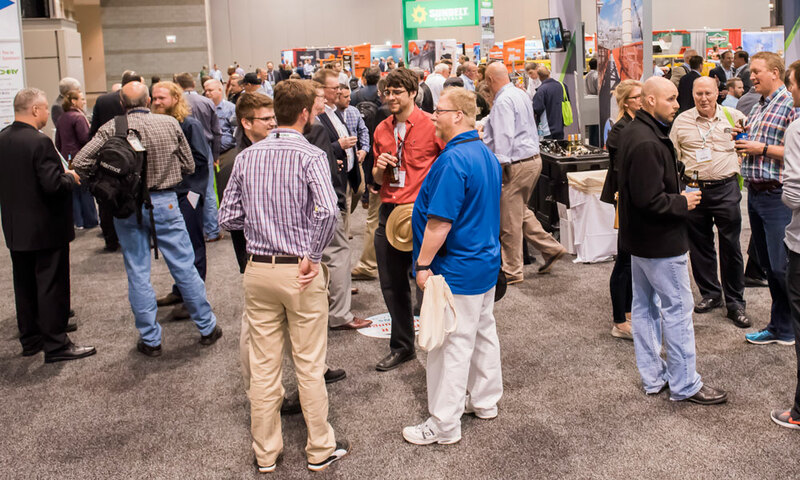 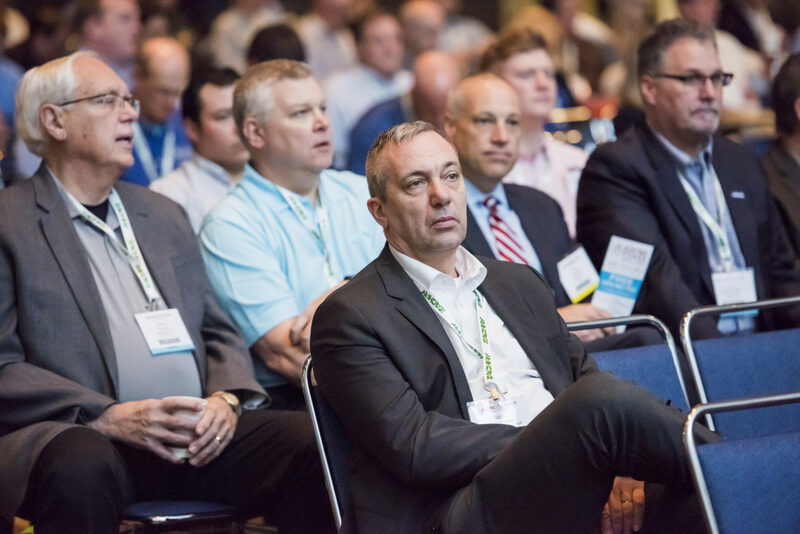 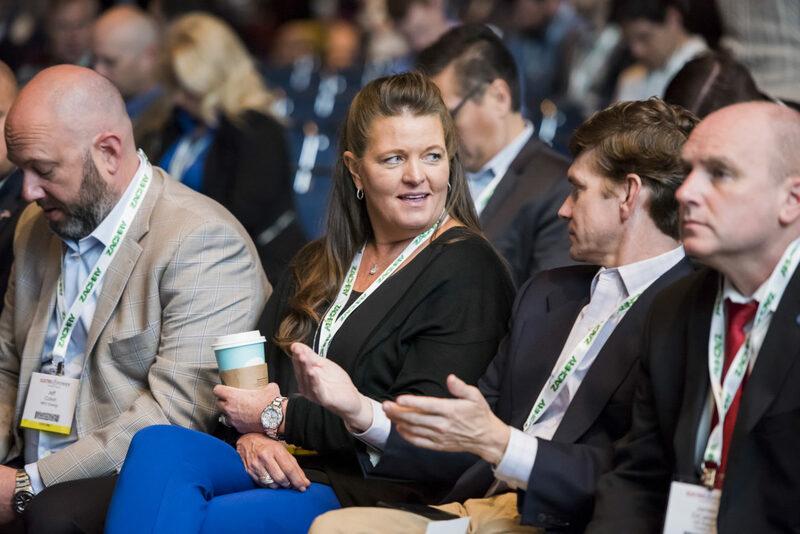 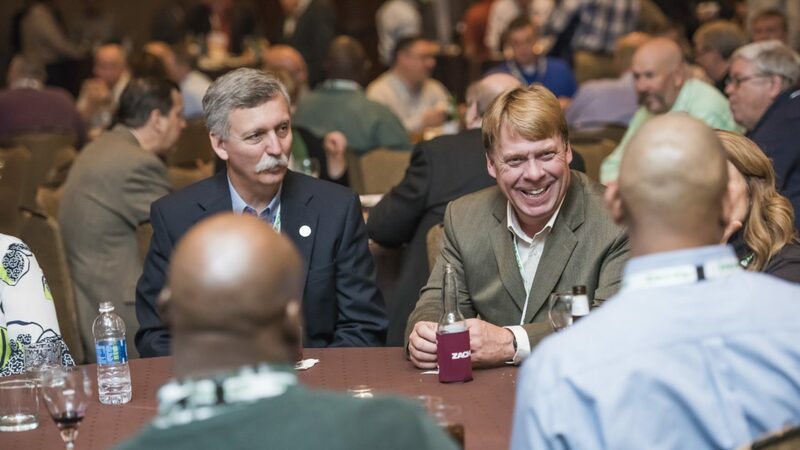 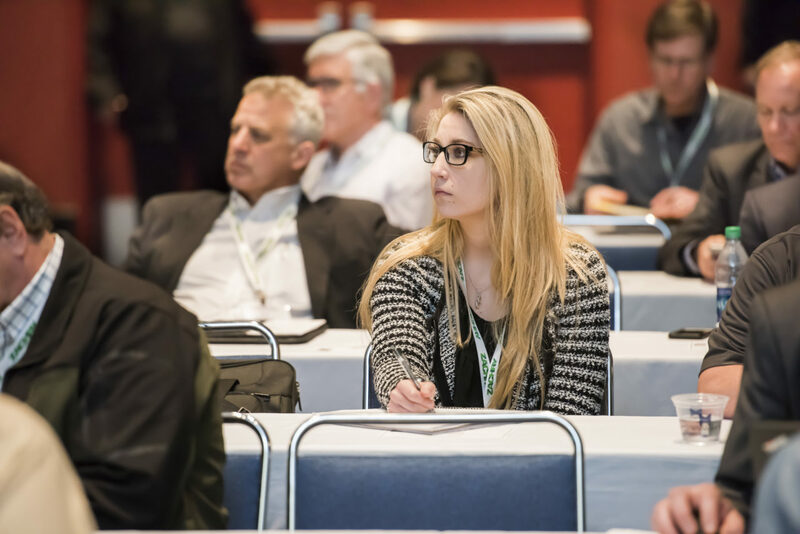 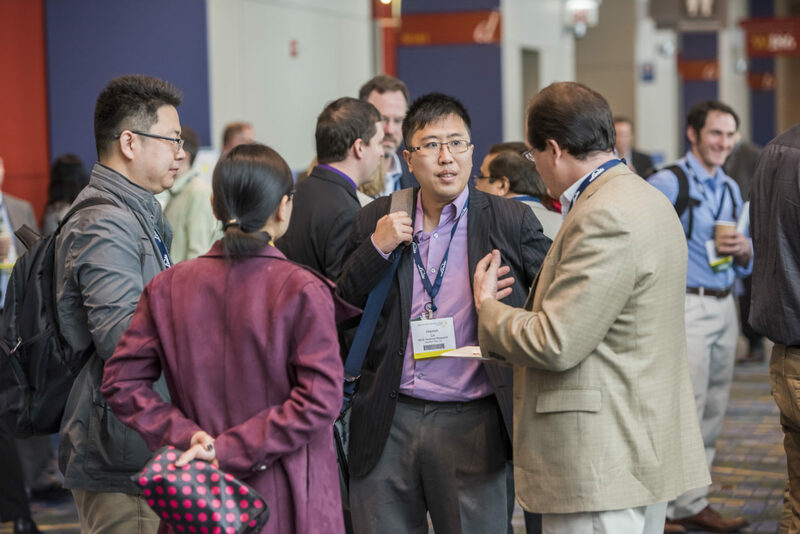 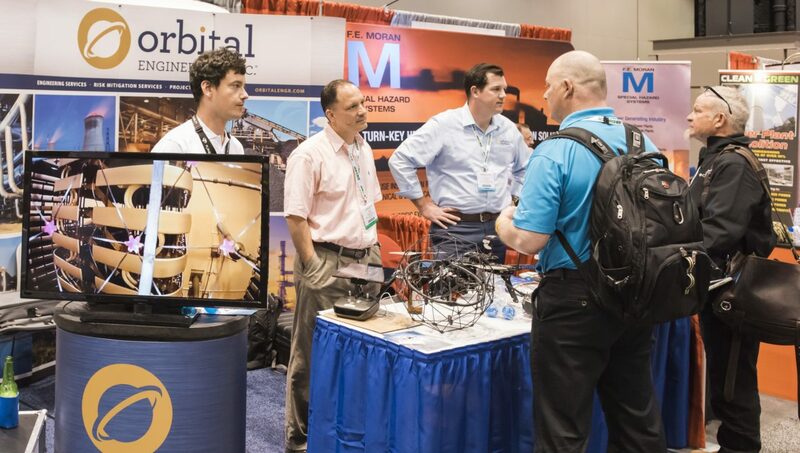 View the ELECTRIC POWER 2018 Sponsorship Opportunities to choose the best sponsorship for your company. 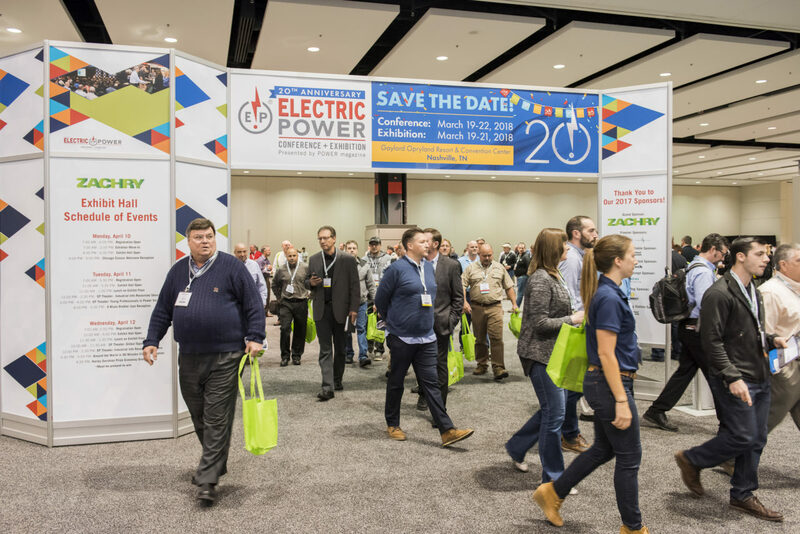 Complete the ELECTRIC POWER 2018 Sponsorship Reservation Form. 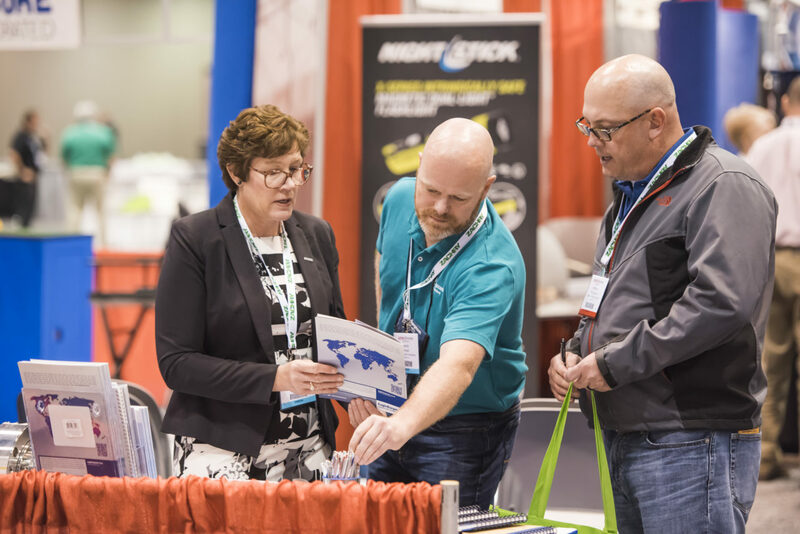 Also consider advertisement opportunities in the ELECTRIC POWER 2018 onsite show guide – Contact Diane Burleson for more details.